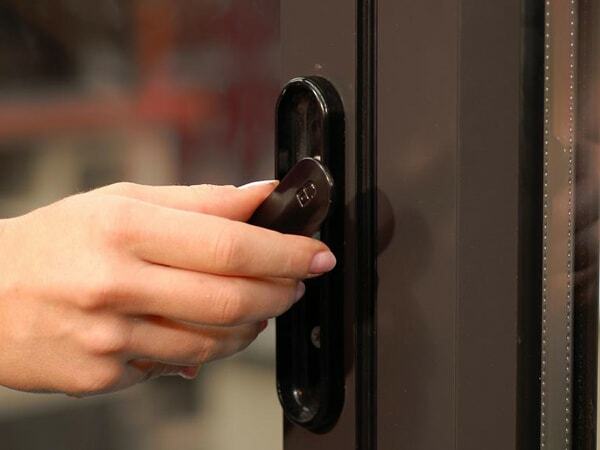 We offer a stunning range of replacement doors in Oxford and surrounding areas in Oxfordshire. 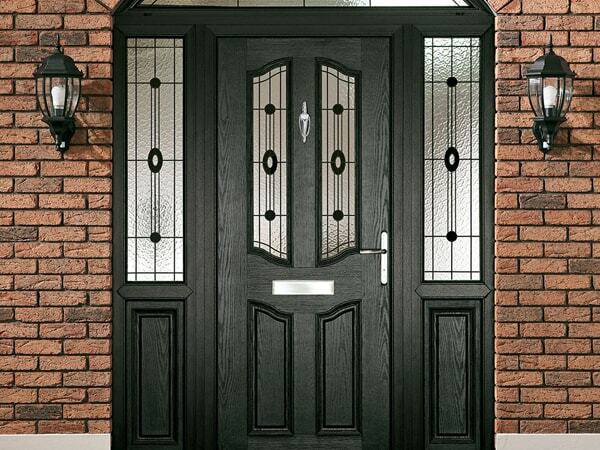 From secure and modern composite doors to popular uPVC doors, choosing a front door has never been easier with Isis Windows! 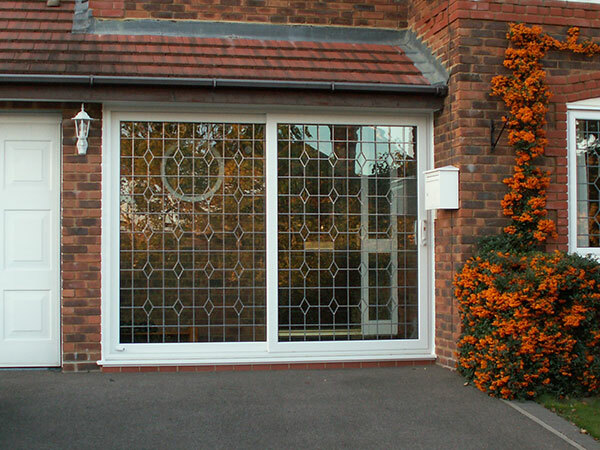 Or if you are looking for a replacement backdoor, we have a beautiful range of doors to choose from, including sliding patio doors and bi-folding doors. They’re the entrance portal to your home, close off spaces within it, and provide a vital security function. What’s more, their appearance will be key to the whole place’s look and feel. So no wonder internal and external doors are a critically important aspect of any home, and one of the best and easiest ways of enhancing the way it looks. But with the huge range of models on offer on today’s market, even knowing where to start can seem a challenge. At Isis Windows, we appreciate every home is different. 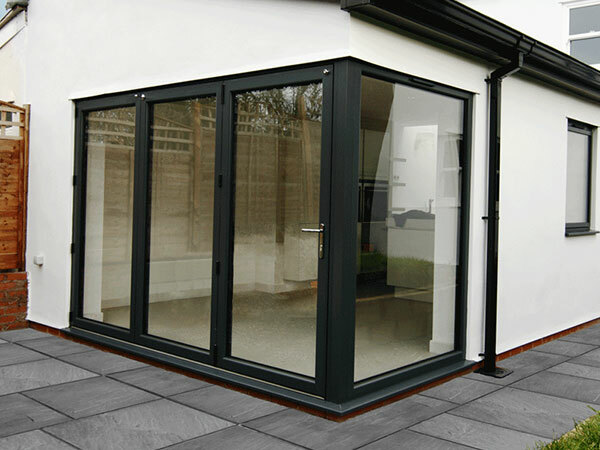 We offer expert advice and supply and install a huge range of products to suit any property, from composite models to bi-folding and patio versions, and sliding doors. Take a closer look too at our cost-effective replacement uPVC doors, light with no compromise on strength and available in a multitude of colours and styles. All of our doors are made to complement our range of double glazing windows, so get in touch to see how we can transform your home. 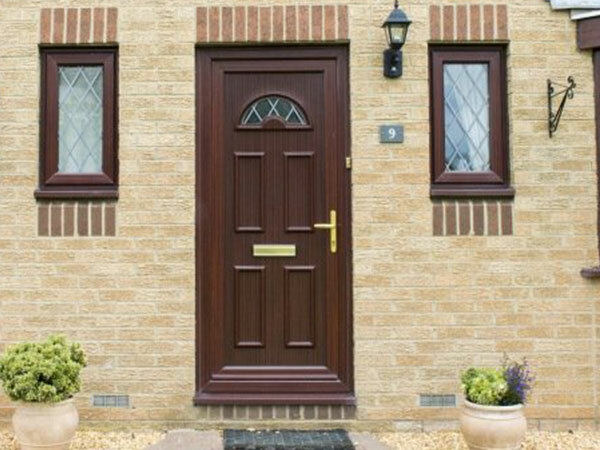 We have a selection of doors to suit every home and budget.